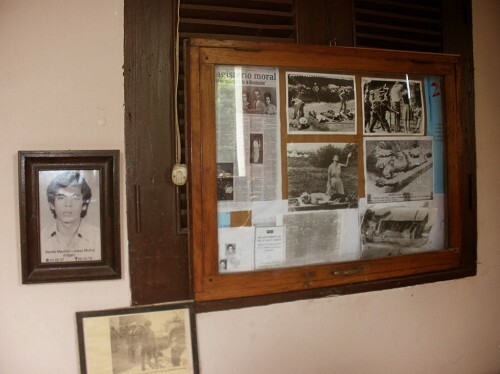 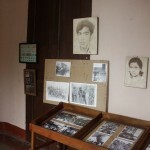 The Revolution Museum is located in the city center on the other side of the cathedral and is held by Revolution veterans. 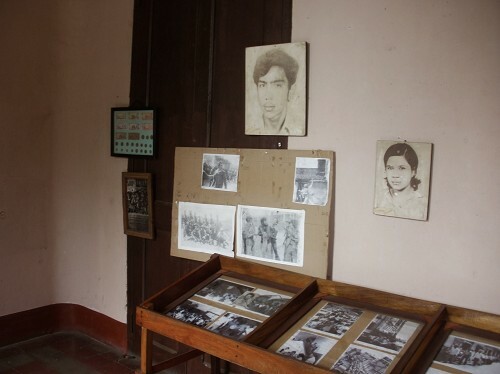 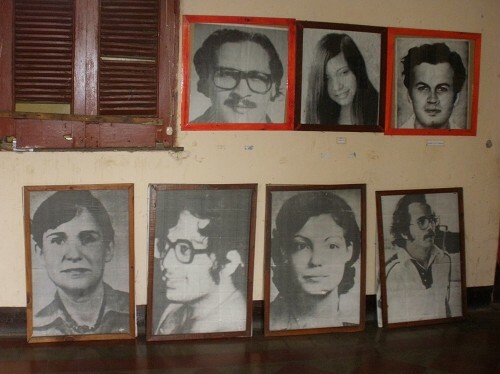 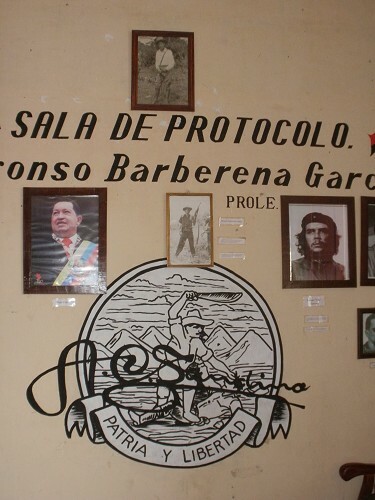 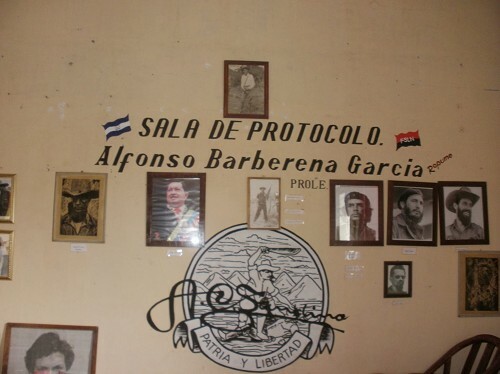 This museum is housed ironically in the former palace of Palace of Communications of President Somoza before being taking over by the Sandinistas during the war. 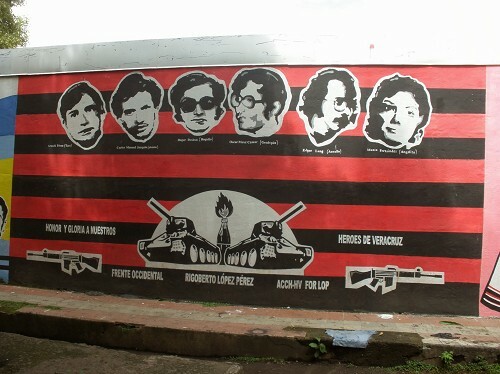 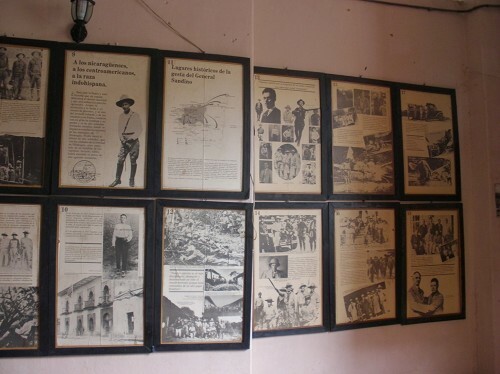 Featuring many books and photos, it documents the events leading up to the Sandinista Revolution, the happenings and its consequences. 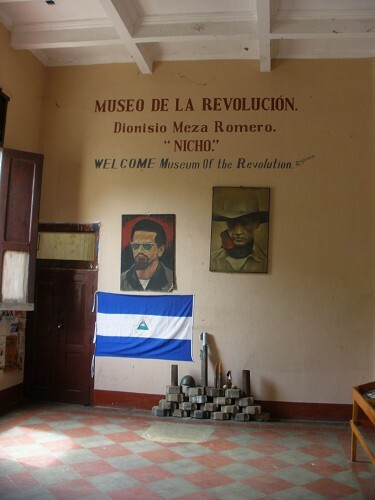 All in all, this museum is dedicated to the blood, sweat and tears of the revolutionaries who fought so bravely for the liberty of their country. 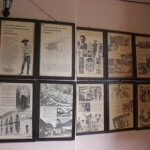 Do not miss the amazing view of Leon Cathedral from the top of the museum! 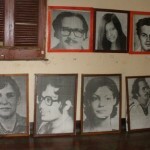 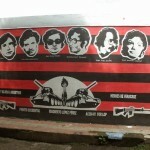 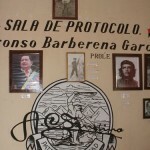 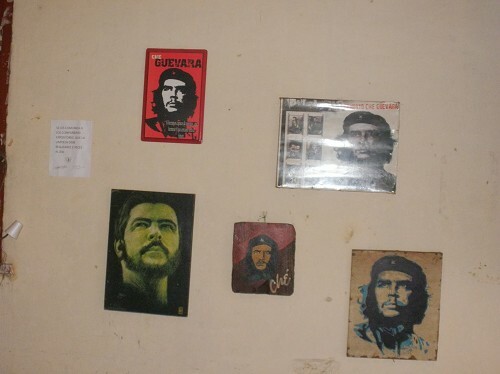 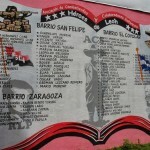 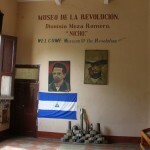 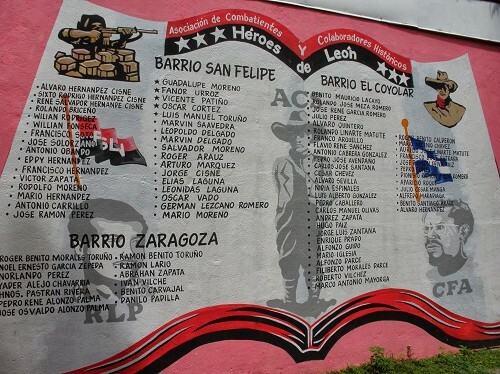 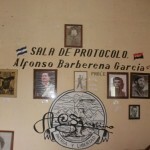 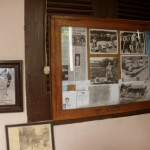 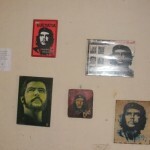 Share the post "Revolution Museum, Leon, Nicaragua"